Get Equibase PPs for Brown County Fair here! 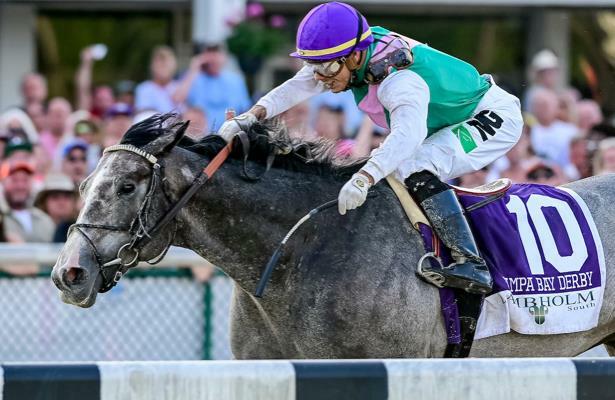 Bryan Brinkmeyer runs down the races worth a closer look for Derby contenders. 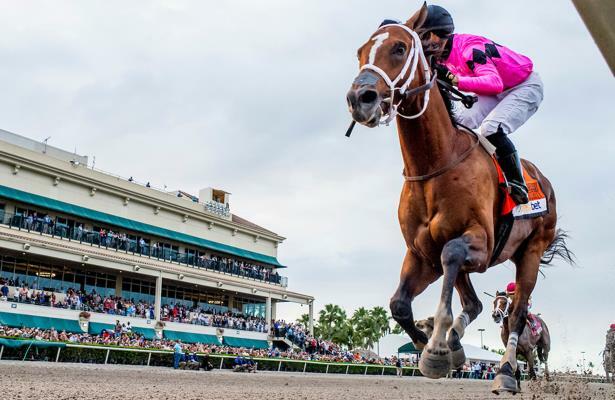 An update on Kentucky Derby contenders and their jockey assignments. 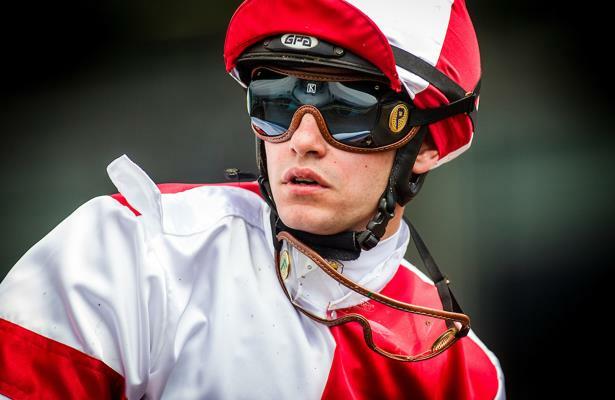 This week's show talks top Derby longshots and the pace scenario. Tune in! Check out 10 vital Derby trends before betting this year's race. 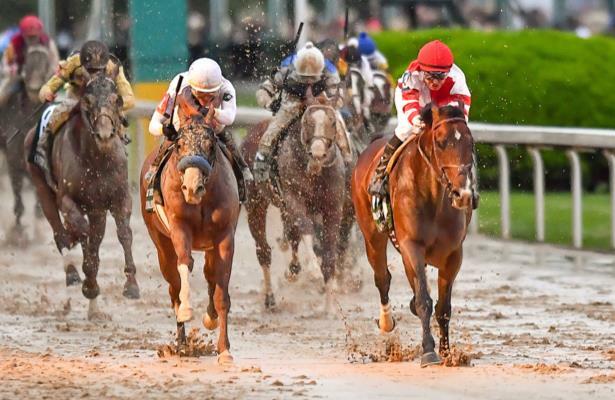 Safe to dismiss Master Fencer's Kentucky Derby 2019 chances? 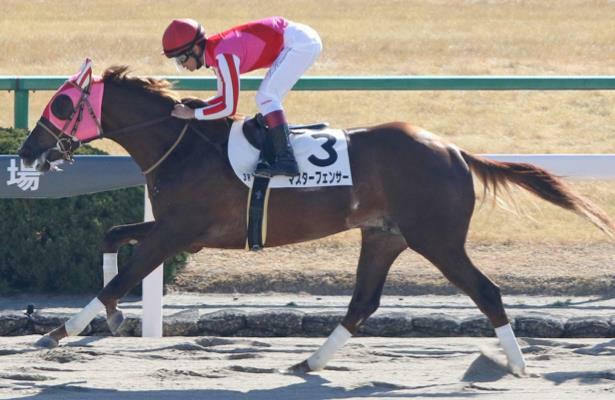 As Master Fencer ships in from Japan, should bettors feel safe dismissing him?